Senator Shane Reeves stands on the conservative values of faith, family, freedom, and future. The 1st Amendment guarantees freedom of religion and I champion the cause of religious freedom. I do believe that a person’s worldview will greatly influence the way they govern and vote on key issues. Shane Reeves is pro-life and will always fight for the unborn. Senator Shane Reeves stands against human trafficking and child abuse in Tennessee by supporting legislation to combat both. If Racial Reconciliation could have been solved easily, then it would have been accomplished by Abraham Lincoln or Martin Luther King, Jr.. As elected leaders, we should collectively hate injustice, celebrate honesty and kindness, seek peace, and work together towards the common good of all mankind. I commit to always approaching this issue as a Christian, conservative patriot that believes that we are stronger together than apart. Growing up with a mother who was a school teacher, Shane Reeves has a heart for education and a great respect for our state’s educators. He believes in providing the best education to our children and creating jobs all across middle Tennessee so that families have a strong support system in every community. 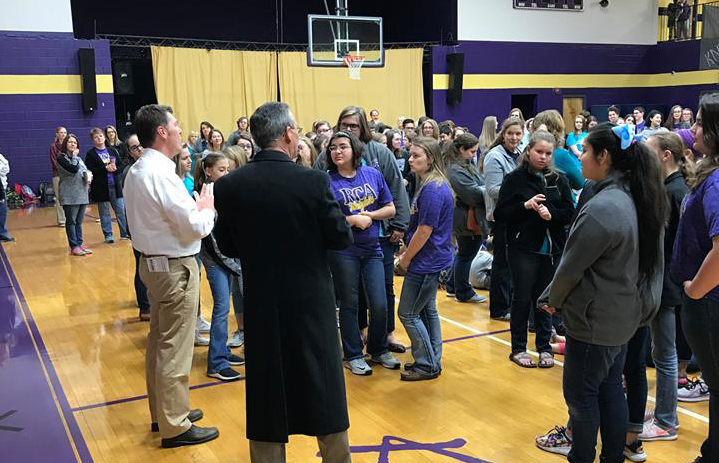 Shane Reeves knows that educational decisions are best made when in close contact with the educators at a local level. Shane Reeves believes that marriage is between one man and one woman. He will work to make adoption easier and believes that strong families are the key to an unstoppable Tennessee. Senator Shane Reeves uses his experience as a pharmacist to find conservative solutions for our growing opioid crisis. As a pharmacist and healthcare professional, Shane is uniquely equipped to use that background to develop common-sense solutions to our current healthcare crisis. 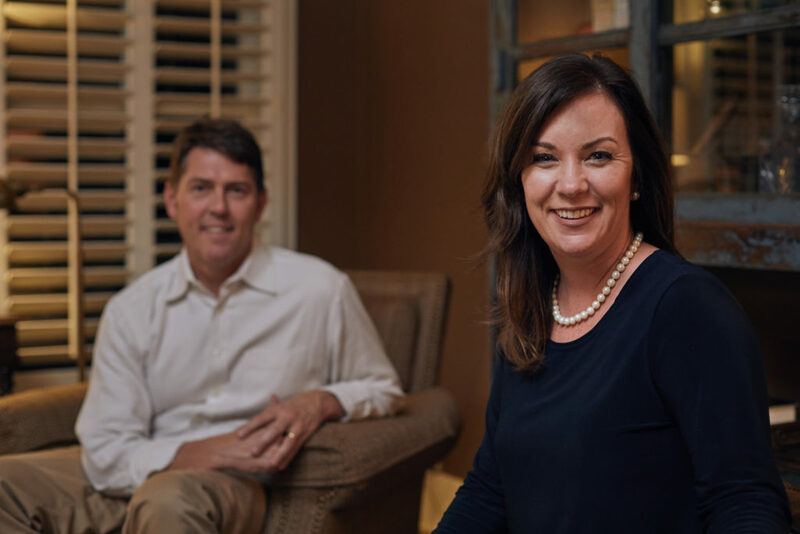 Shane Reeves is uniquely suited to bring conservative solutions to the healthcare crisis as a pharmacist and successful healthcare business owner. He has used his experience as a pharmacist to find solutions for our growing opioid and heroin crisis and his experience in the healthcare business to develop conservative solutions for the healthcare crisis. Senator Shane Reeves will always defend our 2nd Amendment rights. Senator Shane Reeves is fighting to stop illegal immigration in Tennessee. He is working to keep our communities safe, while also supporting local law enforcement to carry out the laws of our state. As a lifelong Republican, Senator Shane Reeves believes in tax reduction and stands against the over-taxation of Tennessee’s citizens and its businesses. He stands against unnecessary spending, along with the red-tape that hinders so many small businesses and families. 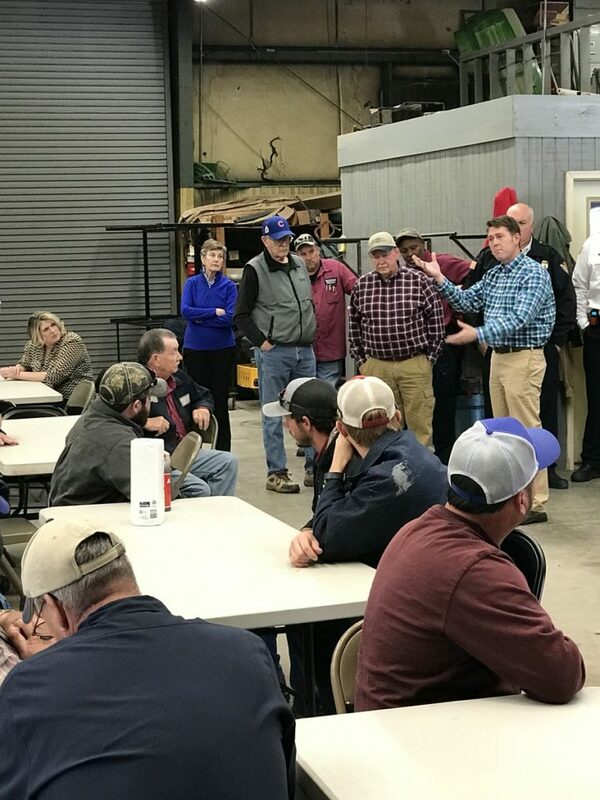 As a small business owner, Senator Shane Reeves understands first-hand how excessive regulations and mandates can hinder the growth of business and jobs in our community. Senator Reeves is committed to cutting through the red-tape that stifles the growth and potential of our Tennessee small businesses. 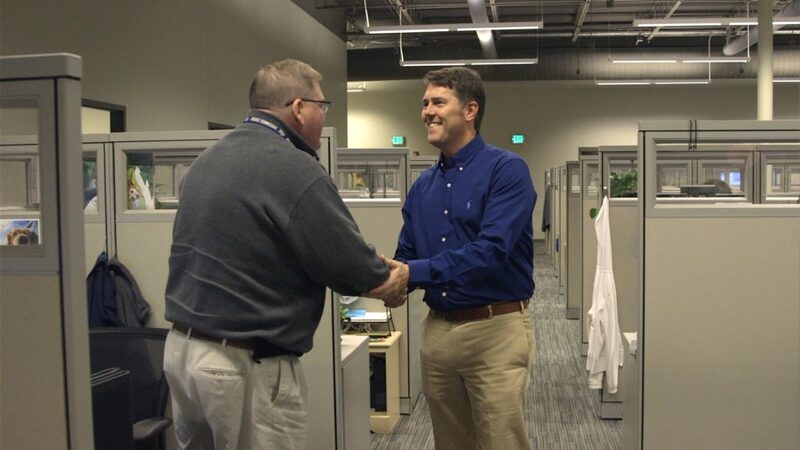 As a former owner of Reeves-Sain drugstore and current owner of TwelveStone Health Partners, Senator Shane Reeves has proven his ability to create jobs in middle Tennessee. He will use his experience as a small business owner and proven job creator to cut through the red-tape that hinders small businesses and our families. Senator Shane Reeves supports agriculture in Tennessee through legislation that helps our farmers and protects our agricultural resources. With a drastic increase in the middle Tennessee population expected over the next 10 years, Senator Shane Reeves believes the solution for our transportation issue will come through engaging in a regional approach. Millennials grew up in a world of Twitter, Google and Wikipedia. They care deeply about our country but demand transparency, accountability and responsiveness from their elected officials. They need quality education, good paying jobs, safe communities and affordable healthcare.